UNTU writes to President Ramaphosa to intervene in Prasa - SABC News - Breaking news, special reports, world, business, sport coverage of all South African current events. Africa's news leader. UNTU has written a letter to the President to intervene with the Prasa issues. The United National Transport Union (UNTU) representing some workers at the Passenger Rail Agency of South Africa has penned a letter to President Cyril Ramaphosa pleading with him to intervene at Prasa. UNTU says Prasa is in ruins and in need of serious intervention. Last month, three people died and hundreds were injured when a train crashed into a stationary train on the same railway line at the Mountain View station in Pretoria. Spokesperson for Untu, Sonja Carstens, says there’s no stability at Prasa. 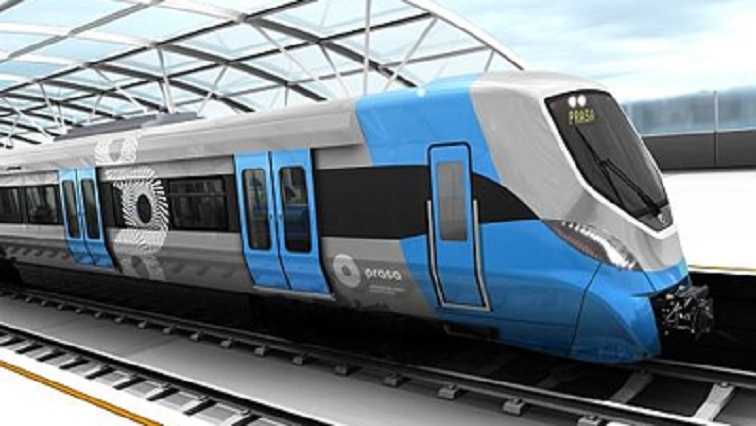 “Everyone at Prasa is acting; so there is no stability on a senior management level. They’ve submitted today five turnaround strategies to Parliament. If you just think about it, if they’ve implemented the first one, then maybe we didn’t have a need for a second one. But every time they change the leadership structure of Prasa then you need someone new coming in; and they need to draw up another turnaround strategy, none of them being implemented,” says Carstens. This entry was posted on 07 Feb 2019,04:32PM at 4:32 PM and is filed under Business, Homepage Latest Stories Slider. You can follow any responses to this entry through the RSS 2.0 feed. Both comments and pings are currently closed.